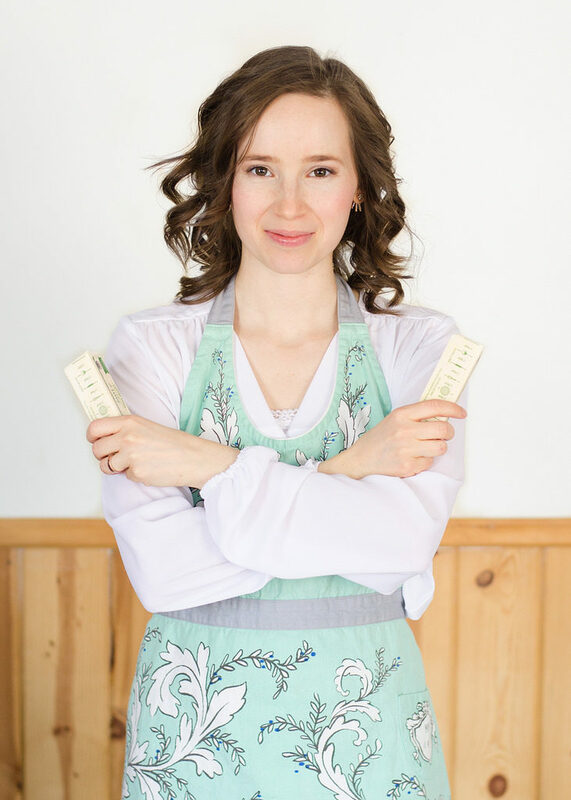 Join my mailing list and get access to my FREE healthy snacking guide! 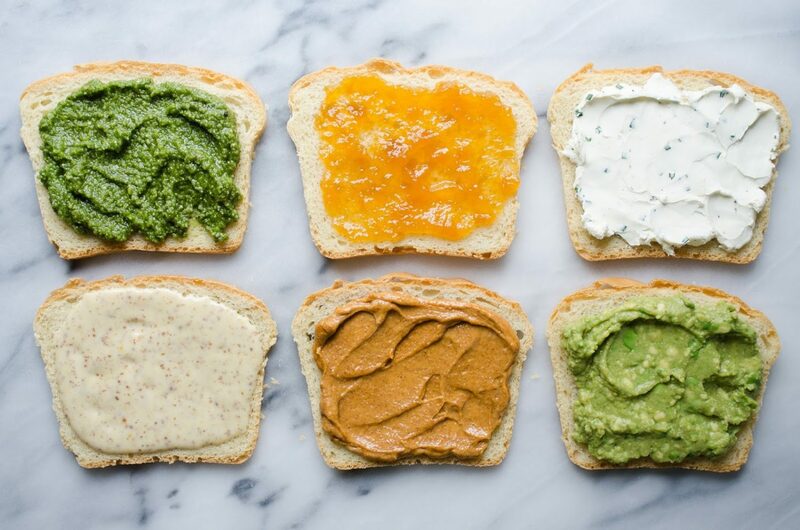 6 Spreads That Will Elevate Your Sandwich Game! Do you know what I consider to be a crime? Serving a sandwich without a good spread! There’s nothing worse than biting into a beautiful sandwich, only to realize that it’s as dry as the Gobi Desert because SOMEONE neglected to put a spread on it! I’ve had this happen far too often when dining out. Just say no to dry sandwiches! 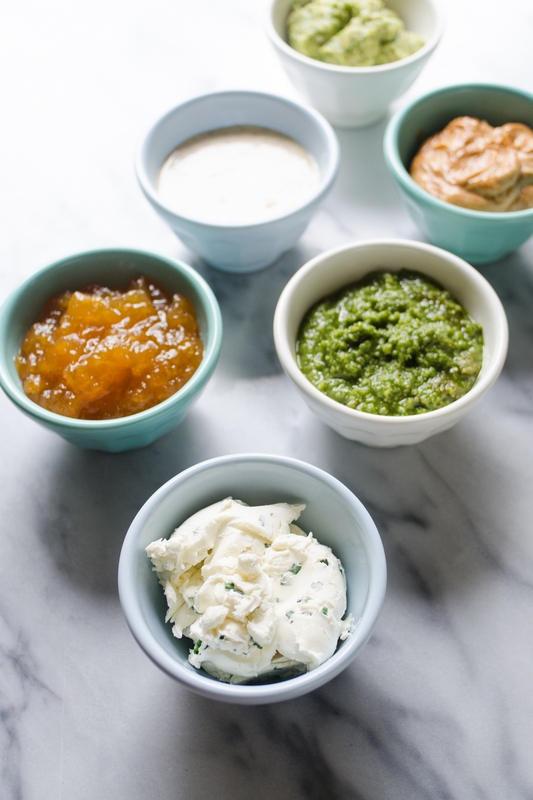 I’ve got recipes for 4 different sandwich spreads over on The Pioneer Woman’s blog. And you know what? None of them require more than 5 ingredients. They are so simple, but so good. So no excuses! Put one on your next sandwich! Go grab the recipes HERE. What’s YOUR favorite sandwich spread? 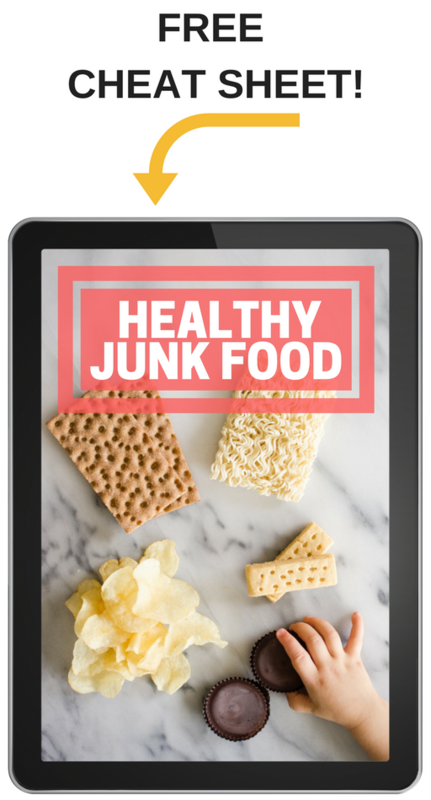 Join my mailing list to get access to my FREE healthy snacking guide! Get access to my FREE e-book and never miss a post! Subscribe for access to my FREE E-Book! 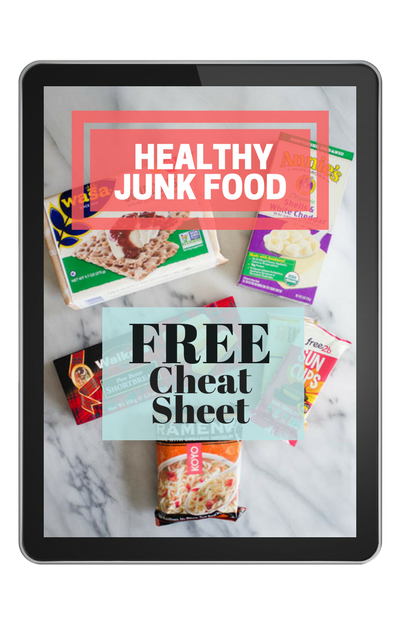 Join my mailing list and get access to my Healthy Junk Food Cheat Sheet + never miss a post! Don't worry - I hate spam just as much as you do - your email is safe with me!